Soybean oil is a kind of oil extracted from soybean by pressing. It is commonly called "soybean salad oil", and it is one of the most commonly used cooking oils. Soybean oil is rich in a variety of valuable nutrients, it contains rich essential fatty acids, polyunsaturated fatty acids up to 80%, but also contains phospholipids, tocopherols, can play a role in reducing cholesterol content in the body, reducing blood lipids and so on. 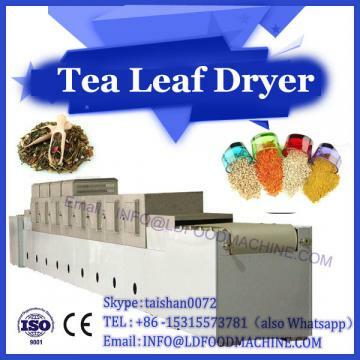 Edible oil extractor and crude oil soybean oil extractor are mainly crushing method, solvent extraction method, water substitution method, water enzymatic method, supercritical carbon dioxide extraction method and so on. This paper introduces the solvent extraction method for the extraction of soybean oil from the laboratory. 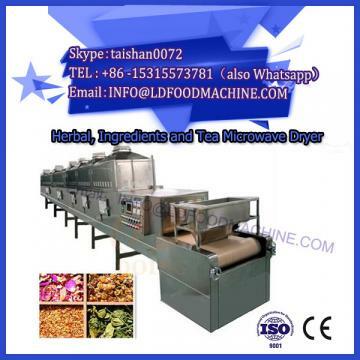 One is to use microwave drying machinery to extract soybean oil; the other is to use traditional Soxhlet extraction method to extract soybean oil. Finally, the content of soybean oil extracted by two methods and the precision of soybean oil extraction rate extracted by different methods are compared and calculated. Precision refers to the degree of proximity between measured values obtained by multiple sampling of the same sample under specified test conditions. The repeatability of this project is the consistency of the measured values obtained by the same analyst in the same laboratory under the same experimental conditions seven times. The experimental results show that in the experiment of extracting soybean oil, the extraction rate of the fast solvent extractor is basically the same as that of the Soxhlet extractor, but by comparing RSD of many experiments, it is found that the effect of using the fast microwave drying machine is better than that of using Soxhlet extractor, and the use is faster. The extraction time of the fast solvent extraction apparatus is much less than that of Soxhlet extraction. 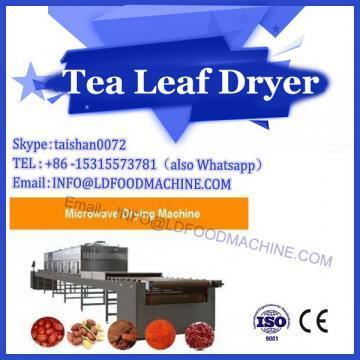 Rapid microwave drying machine achieves efficient extraction of samples, which is time-saving, convenient and easy to operate, and avoids contacts between operators and a large number of toxic and harmful extractants.